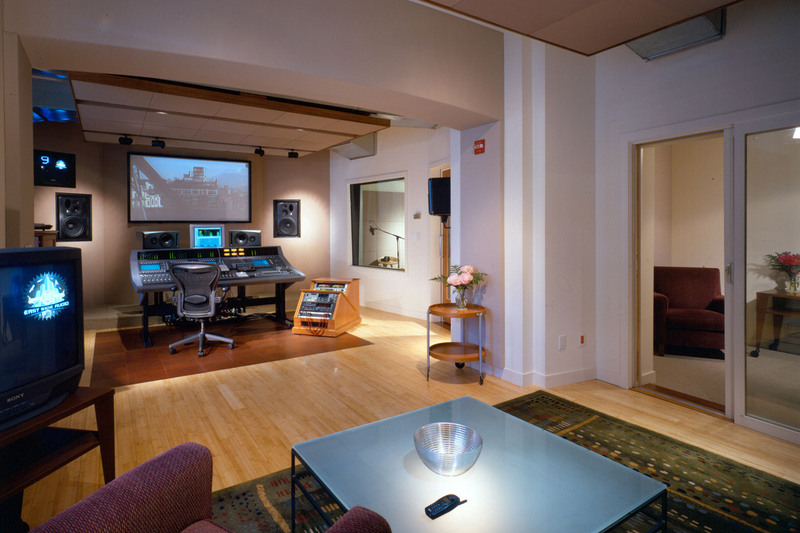 Located in the Union Square District of Manhattan, New York, Lower East Side Studios (LES) is a full service audio post-production facility, specializing in audio for video format. 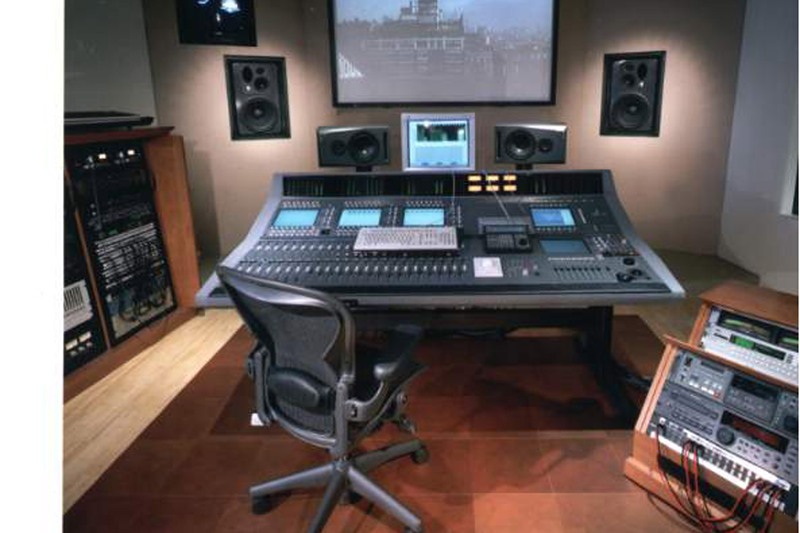 The 6,000 square-foot facility primarily services clients in the broadcast and advertising communities. 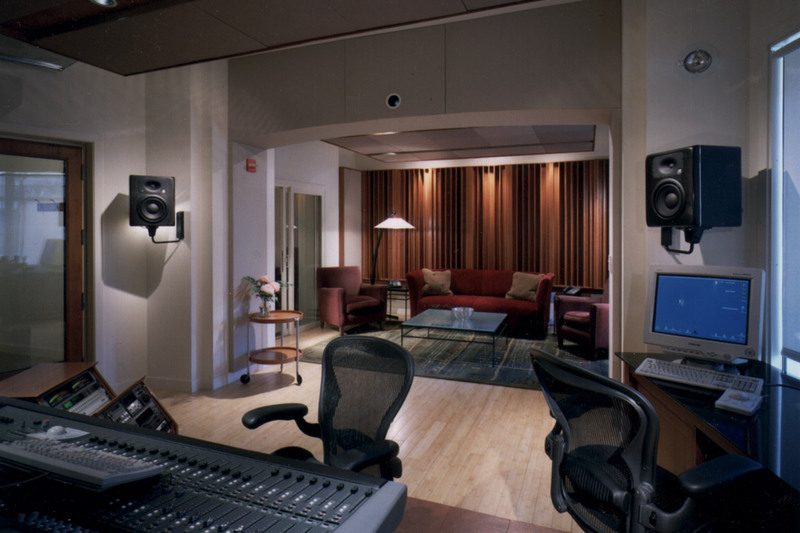 Facility program includes two identical large audio control rooms, each with its own Iso/Vocal overdub booth, private client lounge and entrance sound lock. 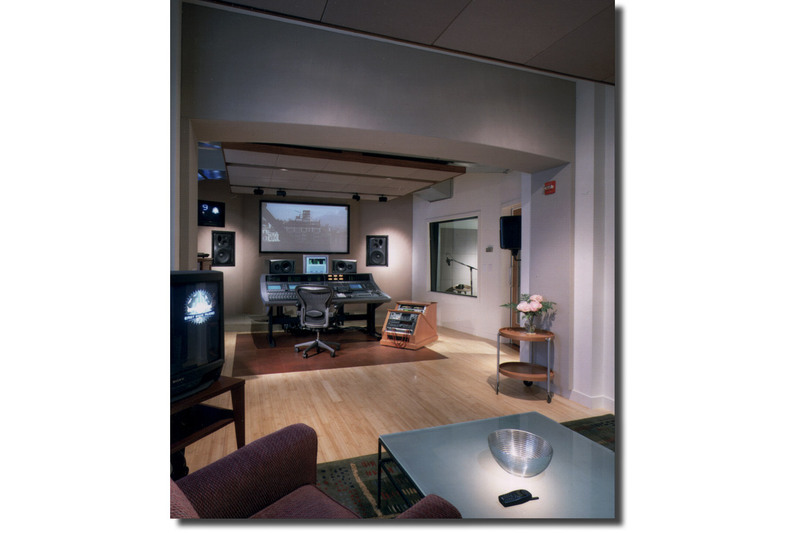 These two rooms flank a Central Machine Room (CMR) which houses shared audio/video equipment. 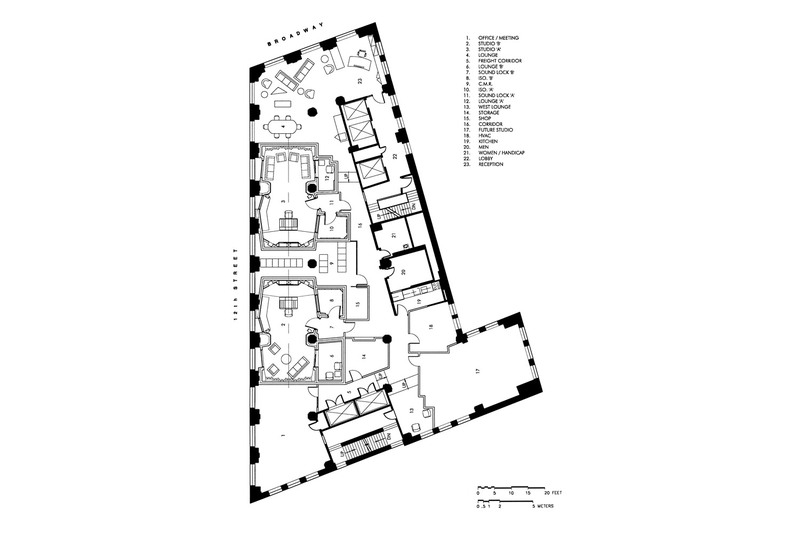 Other spaces on the floor include a third studio (future development), business offices, entrance, and a large common client lounge. All spaces have a large amount of natural daylight and reflect the loft-like nature of the building and this part of Manhattan. The character of the design is minimal in nature and with an eye to “disguise” the amount of acoustic construction that is, in fact, required to provide listening environment quietness requirements. All client rooms have large amounts of natural daylight. An internal “street” has been created for staff and clients to move from the large daylight lounge, thru the entire facility. This corridor also allows all wiring to follow the same path via an exposed wire raceway, passing in and out of the CMR. Each Control Room has been created as a large living room style environment, allowing natural separation of engineering position and client areas, while still providing very accurate listening for all occupants. Two acoustic challenges are solved at Lower East Side. 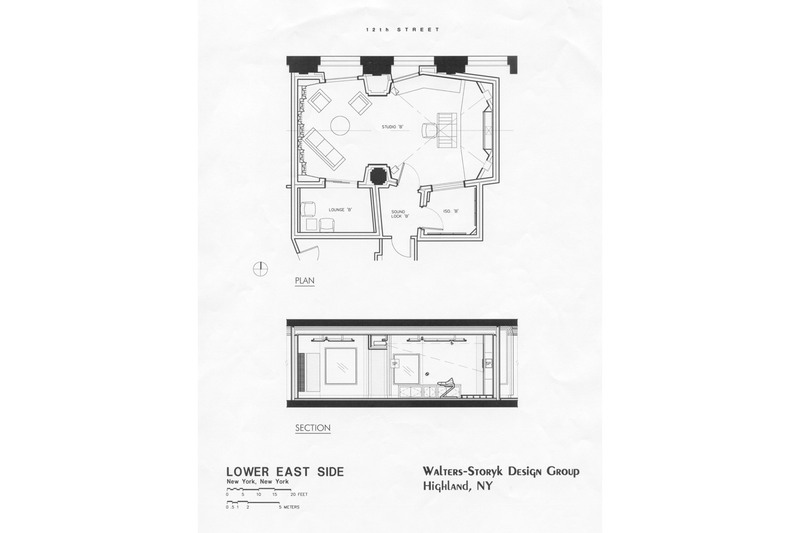 Natural daylight is provided in each control room via large windows onto Broadway. Still, each room has a quietness rating of NC20. Full room-within-room acoustic isolation construction (via decoupled floors, triple wall construction and spring-isolated ceilings) allows this to happen. 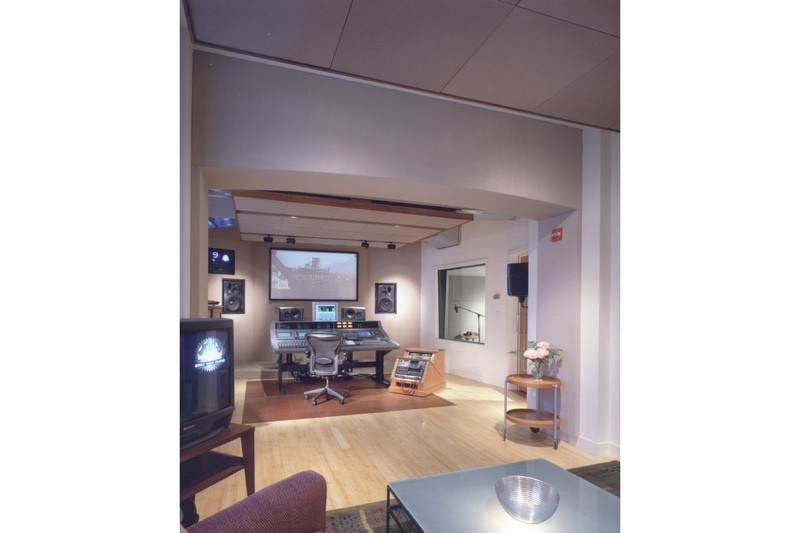 Each control room suite provides 5.1 listening for the engineer in the front of the room and accurate stereo listening for clients in the rear. Low frequency control of this environment, which is longer than common acoustic room ratio practice would normally predict, is provided via membrane absorbers that are placed behind acoustic treatments both in the ceiling “clouds” and rear corner build-outs.